Refinishing and staining hardwood floors are a great wood floor restoration project that can be completed to change the look of your existing wood floors within your home or business. Refinishing hardwood flooring with the sanding, staining, and refinishing process is sometimes the only way to restore your wood floor if it has many years of scratches and wear. ​ Sandy Springs Hardwood Flooring offers many processes in resurfacing hardwood floors for all their clients. We are able to come out to your home or business and investigate your current hardwood flooring to determine if the process could be completed. Using the best equipment in the industry allows us to refinish hardwood floors with a special liquid that replaces the sanding process and prepares the wood flooring for the new finish to link to the old finish. Often we are able to redo hardwood floors without the mess of the floor sanding and staining process. Redoing wood floors is our specialty. Determining how to refinish wood floors is what we do. ​ Sanding and refinishing wood floors is a way to bring damaged areas from heavy use back to new again. Our flooring contractors are able to work with all our clients in determine what is the best process to complete to resurface hardwood floors in your home or business. We are able to determine if the standard sand and refinish hardwood floors process or the sand-less process will bring the sparkle back to your floors. The first question everyone wants to know is what is the price to sand and refinish hardwood floors and how does it compare to the sand-less wood floor restorer? The best answer to this question is: Let Sandy Springs come out and visit your location to determine if we are able to complete a full or quick wooden floor restoration process. Refinish hardwood floors or replace is always the question that we get from our clients. With our hardwood resurfacing teams and our knowledge of the industry we are able to quickly determine with is the best way to refinish floors in all the areas of your home or business. Using the process of floor refinishing without sanding is always a great process for areas with light damage, but areas with a heavier damage we always suggest to our clients to do a sanding and staining wood floors to bring back the luster of the wood species. 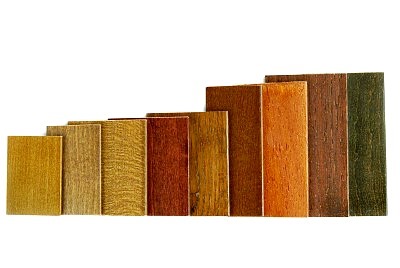 The species of wood can also determine what process is used to refinish hardwood flooring within the different areas of your location. 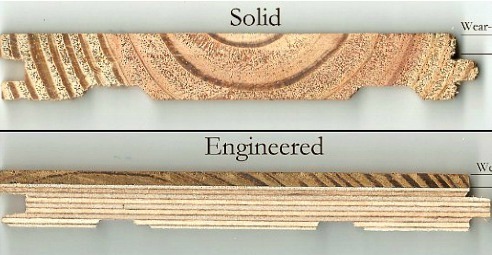 Using different species of wood can give the home or business a custom look, but always keep in mind the differences between the types of wood. For example, different types of wood have different textures and colors to add patterns with grains or the certain look you are going for. It is also suggested to determine the level of activity for the area when making the choice. We are able to come out to the home and determine the look and type that would work best at your location using the wood flooring types to give you that beautiful look. Hardwood floor refinishing and laminate floor shine restoration are processes that are completed to bring the shine back to your floors. The only difference is in the process to complete the job. Different types of flooring like, solid wood flooring, engineered hardwood flooring, eco friendly flooring, and acrylic-impregnated wood flooring are all great flooring options but determining what is the best process in refinishing floor is a service that we have perfected. 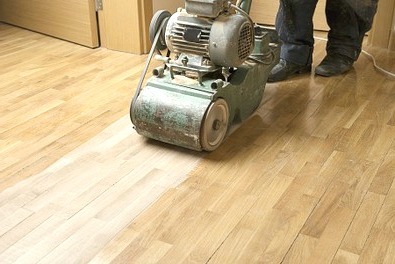 We also have a service to refinish parquet flooring. Refinishing a hardwood floors seems like it may be a simple job from those videos posted online. But the fact is that wood floor refinishing is a job to be completed by a professional. Sandy Springs Hardwood Flooring has perfected the process of refinishing wood floors over many years of experience. Our teams specialize in wood floor repair and redo hardwood floors. This allows our team to come in and offer the best method to do this for your home or business. We go through the whole process with you explaining each step, like how to re-sand hardwood floors, the stain we use, and how it is applied. We even break down the price for you letting you know how much each process is going to cost. Some customers want to know how much to sand hardwood floors and the re-stain hardwood floors is going to cost them? We are able let you know how much each process is when restoring wood floors for you. Because this process can be messy, our teams will make sure that they are neat and clean through the whole process. We clean up after each step and make sure that making your ‘whole floor refinish process’ is completed by our team. No messes left behind for you to clean up. Refinished wood floors will bring the beauty back to your floors. 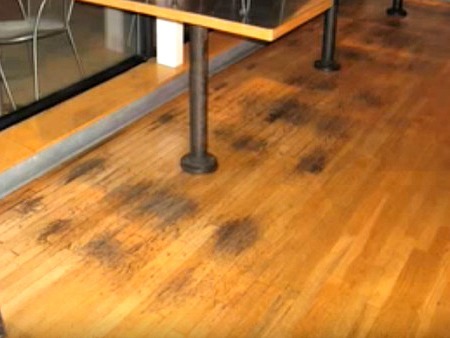 Why replace the floors when you can refinish old hardwood floors back to their original shine. We offer exceptional service with great quantity products saving your time and money. Call us today at (404) 341-7071. Call Sandy Spring Hardwood Flooring!